While not available as manufactured by Tesla, and not outwardly offered yet by any previous conversion company that we're aware off, we have here the preliminary stage of what could be something truly awesome: a Tesla Model S two-door convertible roadster. To top it off, perhaps Tesla will take notice and offer a production Model S P100D two-door and/or drop-top roadster in the future. 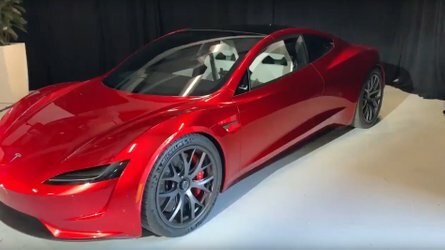 Tesla hasn't really so much as mentioned this as an option since the early days, when its first product -- the original Tesla Roadster -- arrived. Well, since then, plenty of aftermarket and conversion companies have come up with crazy plans for vehicles like a Tesla convertible or Tesla wagon (shooting brake). However, this is the first we've heard about a two-door convertible roadster that might actually become available at some point. Being that the upcoming Tesla Roadster 3.0 is far enough off, this seems like a novel concept. Italian coach builder Ares has decided the time has come to show off its new concept. Ares is well-known in the space for its incredible transformations, including the Ferrari GTC4Lusso, which was adapted into a tribute to the earlier 412. Ares will cut the top of the Model S, remove the rear doors, extend the front doors, and create something that's never been seen before. How will it impact the performance specs of the Model S? Does it really matter? 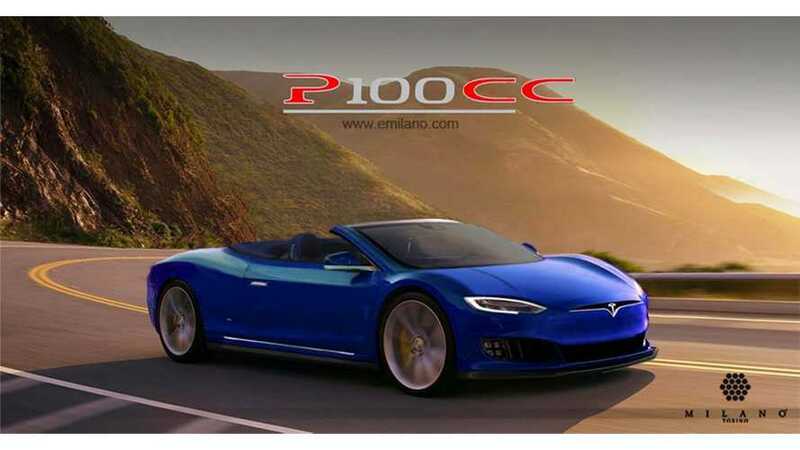 *The lead image is of a previous Tesla Model S convertible render since we don't have access to Ares' official photos aside from its Facebook share.